Want to know how your unique body works and how to care for it? Try one of our simple testing methods below and get to know yourself a little more. All tests are administered by our highly trained Fitness Specialist and/or Registered Dietitian. Ever wonder what your body is made of? In less than 60 seconds, we can perform an accurate and detailed analysis to provide you with the information you need to understand how your diet, exercise, and lifestyle influence your body composition. Body Composition Analysis measures the amount and percentages of muscle mass, fat mass, and water throughout your body. How do we measure BIA? By applying an imperceptable current through your body, we can conduct a segmental analysis of 5 regions of your body’s lean body mass. This test will allow you to gather insight into what is and what isn’t working well for you right now, so we can help you target and reach your wellness goals. Discover the amount of energy (calories) that your body uses at rest through measuring your resting metabolic rate. Your body burns energy at a rate unique only to you. The RMR Assessment will provide a direct energy burning measurement that allows us to personalize a program for your body type. Test today with the ReeVue Medical Metabolic Rate Analysis System. 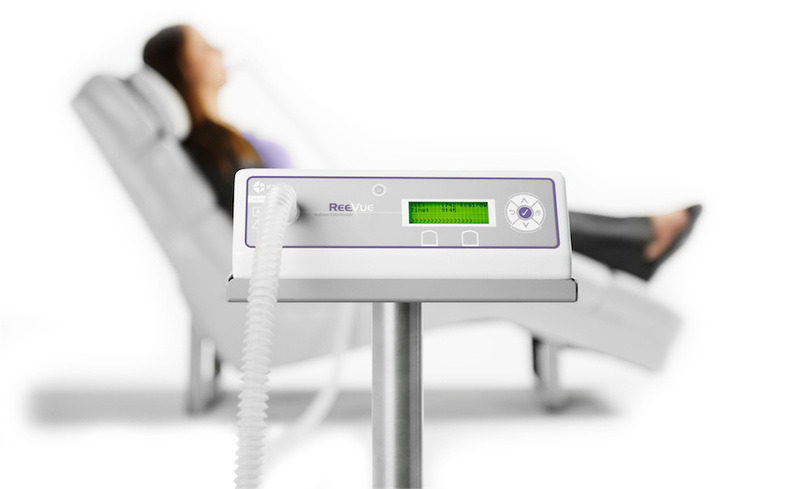 An FDA-approved system. Find out how your unique DNA plays a role in how your body processes the food you eat. 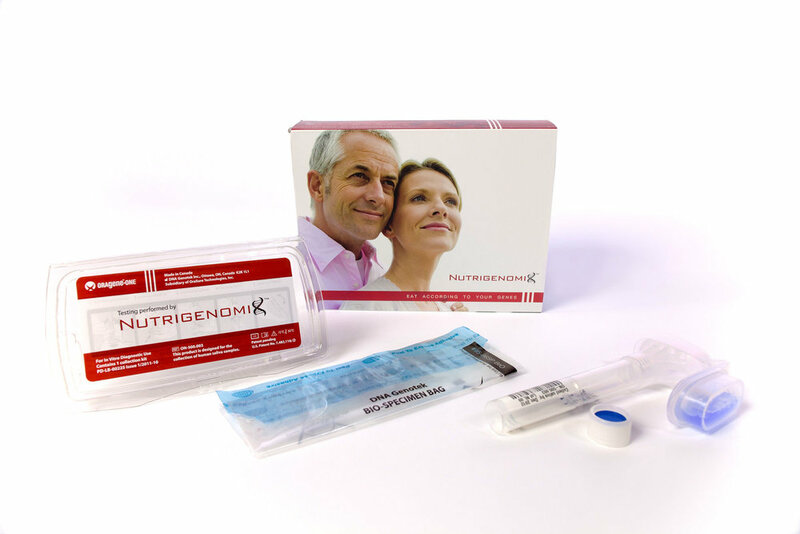 Nutrigenomics is the scientific study of the interaction between nutrition and genes (DNA), especially with regard to the prevention or treatment of disease. The 45-Gene Test is a quick, non-invasive saliva test with reports delivered in 2-4 weeks. 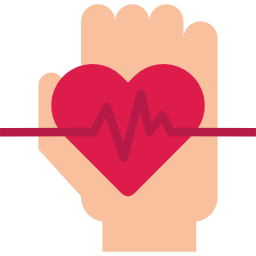 Nutrigenomix provides actionable information for nutrient metabolism, heart health, weight management, food intolerances, eating habits and physical activity. With this test, you are able to find the specific variations in your genes that explain how you will respond to the foods, beverages, and supplements you consume. Two 30-minute Registered Dietitian nutrition consults included. Learn More: Download the brochure & sample report. nutrigeFind out how your unique DNA plays a role in how your body processes the food you eat. Bring a Friend and Receive 50% Off Your Second Tests! We like to spread around the love of good health. So for a limited time, when you bring a friend to your testing appointment, you will both receive 50% off your second test of equal or lesser value!